Rentalcargroup.com offers car rental in more than 35000 locations, at all major airports and cities and railway stations. 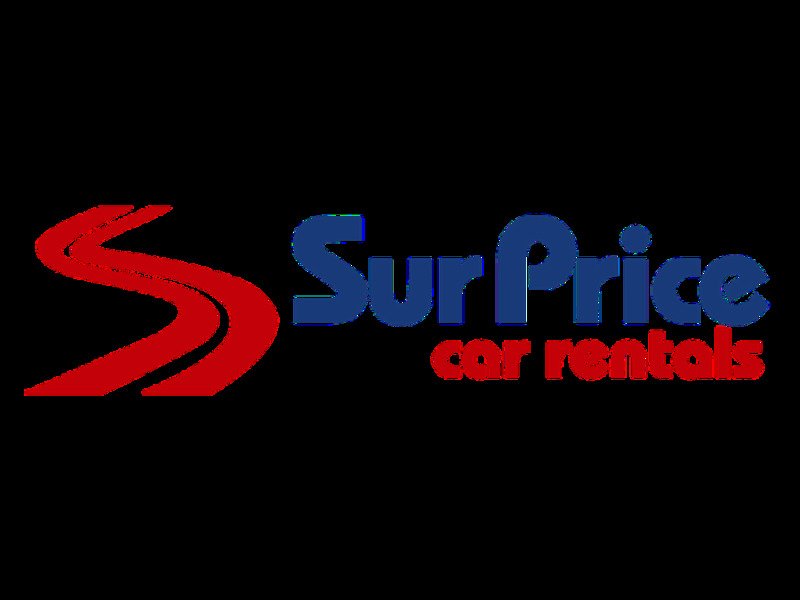 Below on this page you see a map with all the car rental companies we work with in Toronto. When traveling with family and children, we recommend you select a car with enough space for luggage and enough space to fit child seats. Children must travel save in a child seat/booster depending on their weight or how tall they are. Rentalcargroup.com offers a wide range of variety of station wagons, mini vans in Toronto. Last month, the average car rental length in Toronto was 4 days. The average rental car length in Toronto is 3 days. The most booked rental car type currently in Toronto is ECONOMY cars. Last year, the most booked rental car type in Toronto were FULL-SIZE cars. How much does it cost to rent a car in Toronto? Last month, the average car rental price was 107 USD. Last year, how much did it cost to rent a car in Toronto? Last year, the average car rental price was 99 USD. What is the current average daily price to rent a in Toronto? Last month, the average rental price was 29 USD per day. How much did it cost to rent a car in Toronto over the past 12 months? Last Year, the average rental price was 39 USD per day. The car rental companies available in Toronto are: Alamo. See below last 5 customer reviews. Our customers rated Toronto Car Rental with an average of 0.00 based on 0 ratings.